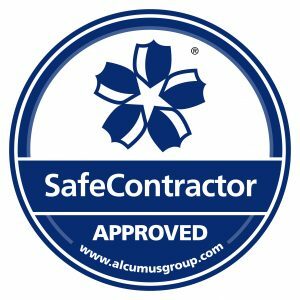 Accreditations | First Environment Ltd.
UKAS Schedule January 2019 Our Cannock Head Office has UKAS accreditation to ISO17020 for undertaking Asbestos Management Surveys and for undertaking Refurbishment and Demolition Surveys. UKAS ISO 17020 accreditation demonstrates that contractors are technically competent for the surveying and inspection of asbestos in premises in accordance with HSG264. ISO 14001 is an internationally-recognised standard for environmental management, ensuring that organisations have proven processes in place to meet customer requirements. SafeContractor is an accreditation scheme that independently assesses the health & safety competency of contractors and service providers. OHSAS 18001 is an internationally-recognised standard for health & safety management, ensuring that organisations have proven processes in place to meet customer requirements.